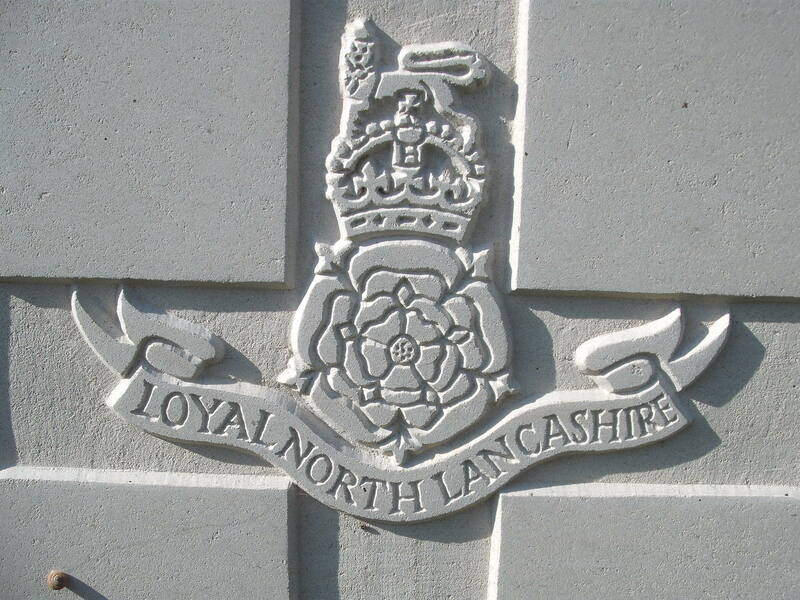 'C' Coy 9th Bn, The Loyal North Lancashire Regiment, 74th Brigade, 25th Division, B.E.F. Douglas Cecil Leeke, was born in Malvern and at the time of his enlistment he lived in Southport. His death was announced in the Malvern News at the end of June 1917.